The Club of Foreign Residents of Monaco (CREM) organized a very interesting presentation by resident photographer Ed Wright, about his recent expedition to the Antarctica with a group of 82 like minded people, lead by renowned explorer Robert Swan OBE, as part his project “2041”. The expedition team assessed the effects of temperature rise on Antarctica and upon their return, their goal is to educate the public becoming a catalyst for action on climate change, the way Ed Wright is doing by creating awareness through his presentations in the Principality. His photos speak louder than words! 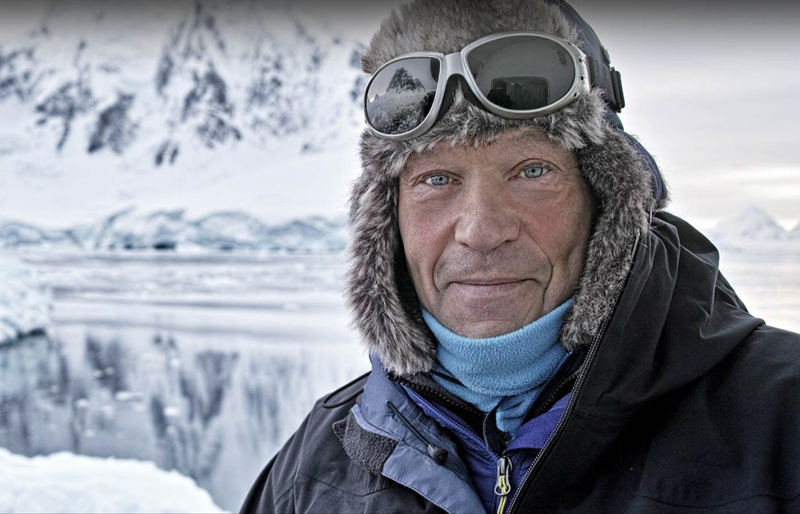 Robert Swan who is also an environmental leader and public speaker, entered history as the first person in history to walk to both the South Pole in 1984 and the North Pole in 1989. Since then he has traveled to Antarctica 35 times, taking more than 1,100 people from 72 countries, and those journeys made him into a fervent advocate for the protection of Antarctica and renewable energy, and the reason for founding 2041, a company dedicated to the preservation of the Antarctic threatened with climate change. The magnitude of Antarctica’s ice thawing is really serious. Swan states that the white continent holds 90% of the world’s ice and 70% of the world’s freshwater. The sea level rise from Antarctica’s ice melt would reshape the planet with unforeseeable consequences. 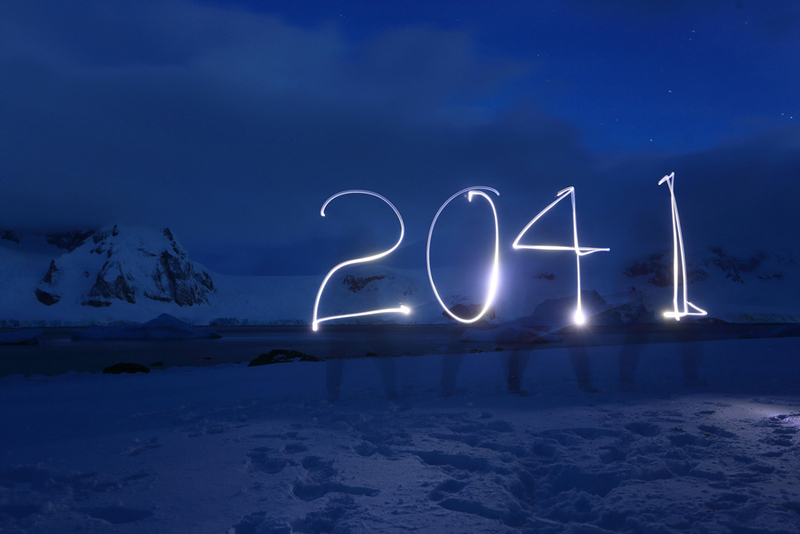 “2041” is named for the date that will be a pivotal year for our planet, marking the expiration of a 50-year Protocol on Environmental Protection to the Antarctic Treaty, that provides a moratoriums on mining and drilling in the Earth’s last virgin continent, and keep it free form exploitation. He leads annual expeditions with the world’s most influential people to the continent in hopes that it will ignite their passion for preservation. The hope: to affect real and lasting environmental policy changes. Swan pleads with passion and vigor for us to choose the preservation of the Antarctica for our own survival. 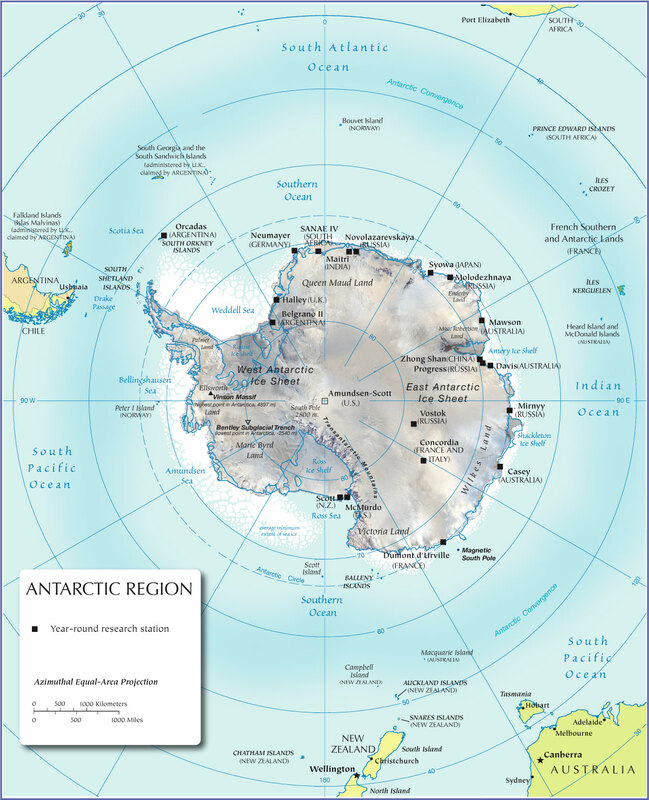 Antarctica covers a land area of 14,000,000 km2 (280,00 km2 ice-free, 13.72 million km2 ice-covered), making it almost twice the size of Australia (7,617,930 kkm2), is the fifth largest continent in area, after Asia, Africa, North America, and South America. Antarctica is the southernmost continent and site of the South Pole, is a virtually uninhabited, ice-covered landmass. Most cruises to the continent visit the Antarctic Peninsula, which stretches toward South America. It’s known for the Lemaire Channel and Paradise Harbour, striking, iceberg-flanked passageways, and Port Lockroy, a former British research station turned into a museum. The peninsula’s isolated terrain also shelters rich wildlife, including many penguins. The nearest countries to Antarctica are South Africa, Australia, New Zealand, Chile and Argentina.